So you've finished your quilt top? Let us do the quilting. quilt (square inches) and complexity of the pattern. To figure the square inch of your quilt top, measure the width and the length then multiply together. 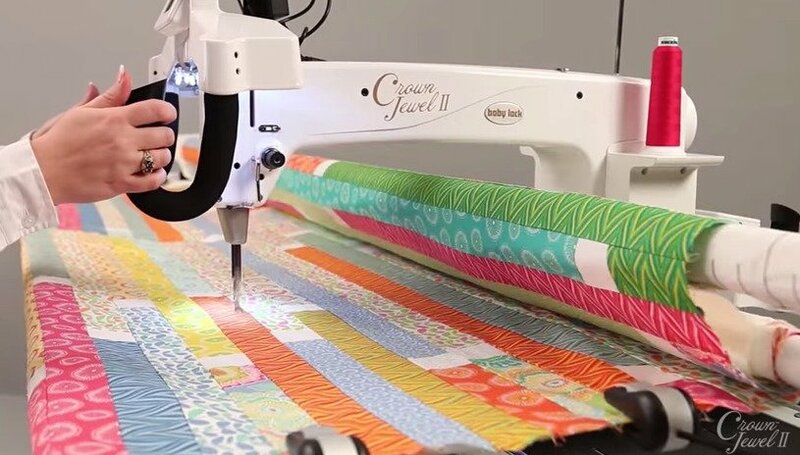 This will give you the total square inches of your quilt. Call the shop @ 706-622-2345 for all the details.